I love roaming cemeteries, but I’ll admit it is disheartening to realize how “un-green” a burial can be. In honor of Earth Day, which is today, we’ll take a brief look at some of the more environmentally friendly options available when you finally “slip the surly bonds of earth" for good. 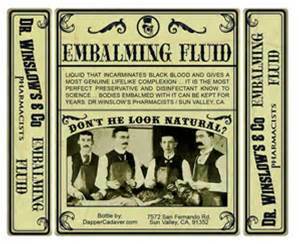 Today, modern embalming assures the family a few days to hold a visitation and funeral for the deceased without purification setting in. But is it necessary? Not really! 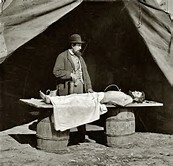 Embalming is required by law only in cases when death has occurred due to certain contagious diseases, or if the body must be transported a long distance. 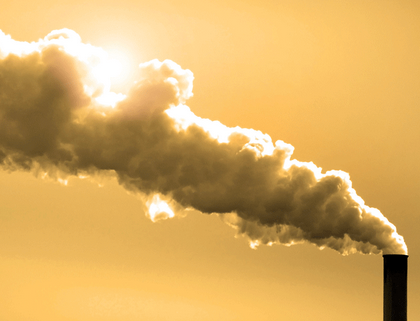 So what are the environmental effects of death on our planet? There are several alternatives including cremation, natural burial, and a “green” funeral. Here’s a quick breakdown on each. Cremation is on the rise, thanks to Baby Boomers looking for more economical burial methods, and willing to take a stand for the environment. The National Funeral Directors Association (NFDA) predicted that the rate of cremation would exceed that of burial by 3% for 2015. By 2025, it is predicted that 56% of Americans will choose cremation. This change is also due, in part, to many religious faiths that now embrace cremation, where once it was discouraged. But cremation also has its drawbacks, mainly due to carbon emissions. 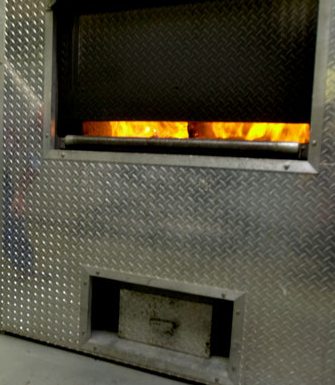 One cremation produces the same carbon emissions as driving a car 500 miles. To counter this, request a casket that is made of wicker or recycled cardboard. Or consider having the body placed in a shroud of organic material. Also request that any medical parts be removed and recycled, if possible. 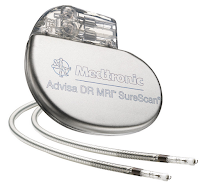 (Pacemakers and prosthetic limbs are both recyclable.) Tooth fillings should also be removed before cremation because they can create toxic mercury emissions. Once the body has been cremated, (remember cremation is a process), the cremains should have a final resting place designated. Cremains may be buried or placed in a columbarium, (Consider a biodegradable urn.) The cremains may be scattered in a special location (Launched into space, and placed on coral reefs are just two options. ), or returned in an urn or box to the family. 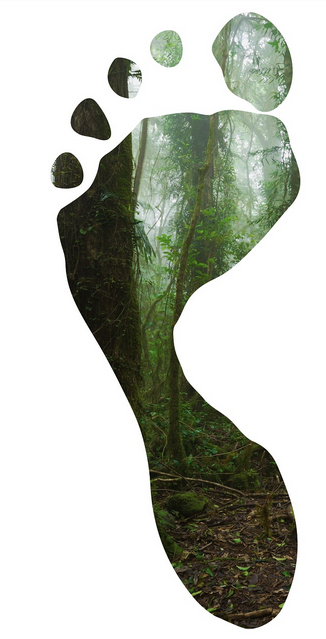 You might also consider making a contribution to Carbon Fund, as a way to offset your carbon footprint. 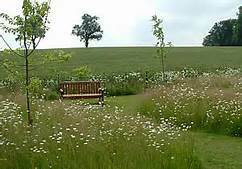 A natural burial is when the body is buried without any chemical preservatives such as embalming fluid. A shroud may be used to wrap the body, or it may be placed in a biodegradable coffin made of organic material such as bamboo, recycled cardboard or recycled newspaper. No concrete vault is used; the body is placed directing in the earth. GPS may be used to locate the burial plots; the goal is to preserve nature as it is, and to sustain natural plants and wildlife in the area. Green Cemeteries started to really catch on with the eco-conscious at the beginning of the 21st century. (The first green cemetery was created in 1993 in England at Carlisle Cemetery.) These green graveyards are natural settings filled with plants, native grasses and flowers, trees and bushes. 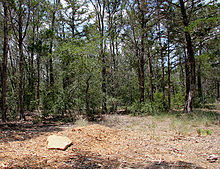 Monuments and tombstones are not allowed but natural rocks and trees are usually permitted to mark the grave. Many traditional cemeteries now offer special sections where green burials are held. And remember, a green cemetery will not use any pesticides, herbicides or irrigation. 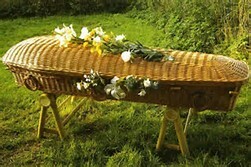 A green funeral advocates the phrase, “ashes to ashes, dust to dust.” A green funeral may include any or all of these elements: no embalming, or embalming with formaldehyde-free products, use of a biodegradable shroud and/or coffin, burial in a natural setting or in a cemetery without the use of a vault. Recycled paper products such as memorial cards and programs may be used, along with locally grown flowers and plants for the service and grave.